In a development that should surprise exactly no one, the excellent WfC is getting another go. 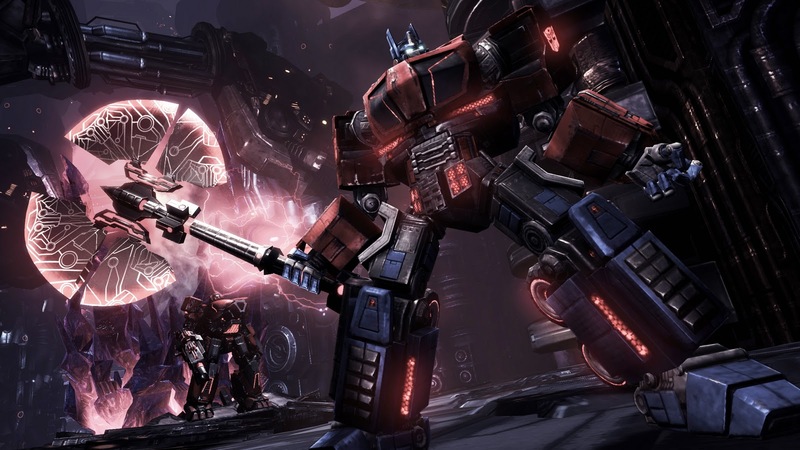 Developer High Moon Studios will bring you a second helping of the Autobots and Decepticons in pre-G1 fashion some time in 2012. There are no details right now but as soon as any show up, we'll have them right here. In other Transformers news, 'Dark of the Moon' (the third movie in the film franchise), will also be getting a game- that'll be out this summer. Not that you're probably all that excited about that one. After all, it's not like the movie tie in games have that great of a track record. Also worth noting, as long as we're on the topic of giant f'n robots, the Transformers MMO (how many out there even knew there was one?) will be expanding out of Asian markets. No word yet on what exactly that will entail as of yet. It's a day of vague Transformers news then.